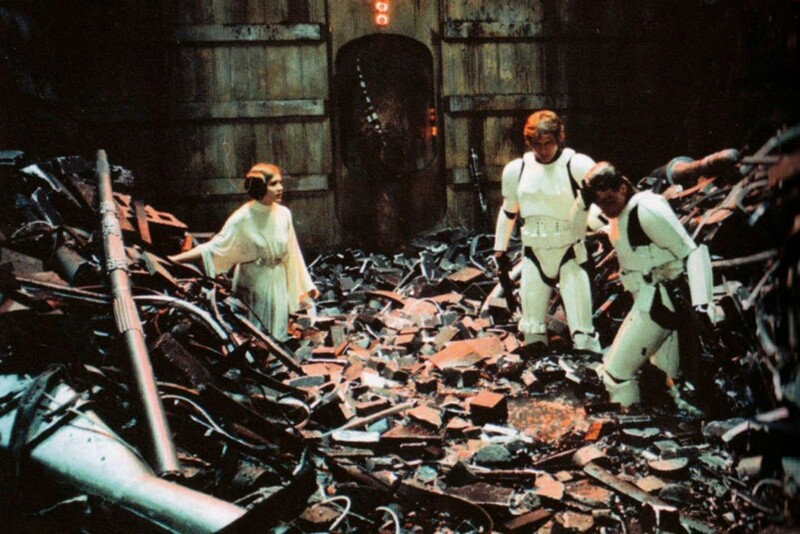 Trapped in a giant trash compactor? You always have a choice. So we’ve just broken Princess Leia out of the holding cell but we’re trapped in the detention corridor under heavy fire. The Princess (gosh, she’s beautiful) gets it into her head to escape through a garbage chute, and we end up in a large room full of—what else?—garbage. The smell is terrible. There’s a sudden ghastly moan, and a huge tentacle grabs my leg and drags me under the muck! I’m just about to drown when a loud grinding sound scares the monster away. That’s the good news. The bad news is: There’s no way out, and the room just got a whole lot smaller! Most people would be panicking at this point. Let me put it this way; I’m only spared embarrassing myself in front of The Princess because the room already stinks to high heaven. And that’s when Han demonstrates that you always have a choice in how you look at life’s problems. Follow Adrian’s blog if you want strong opinions from an industry veteran. We also recommend checking out some of his books.